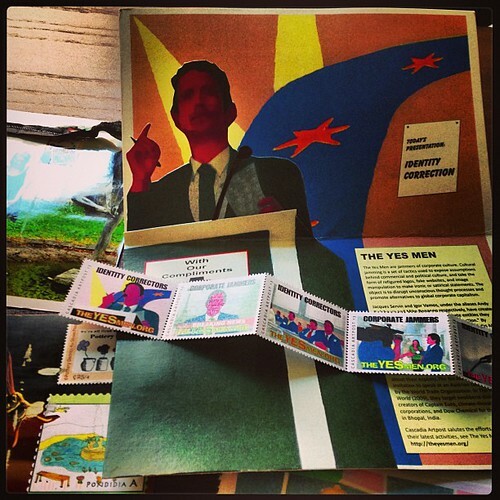 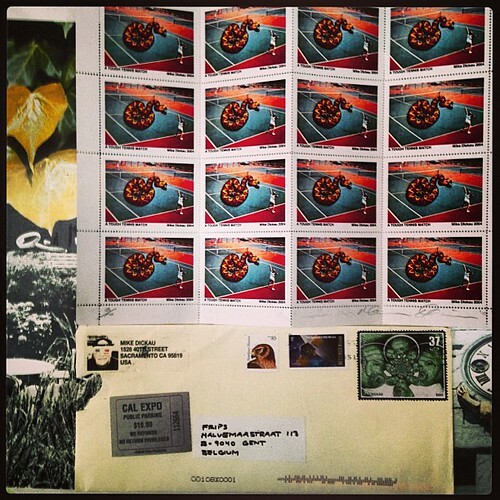 #mikedickau#received #mailart, originally uploaded by fripsflickr. 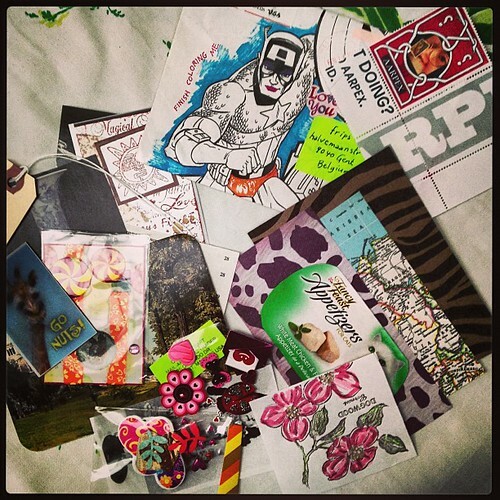 #jeannoelpotte#received #mailart, originally uploaded by fripsflickr. 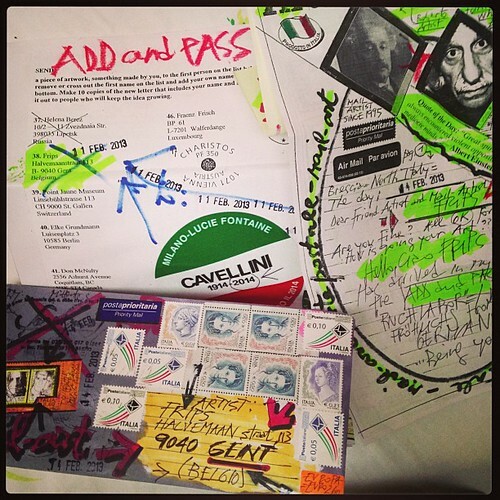 #robertoformigoni#received #mailart, originally uploaded by fripsflickr. 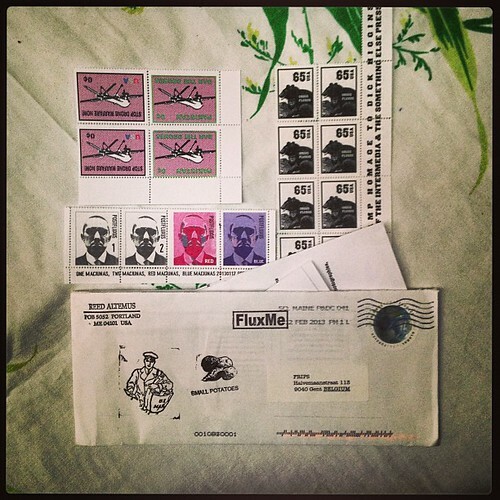 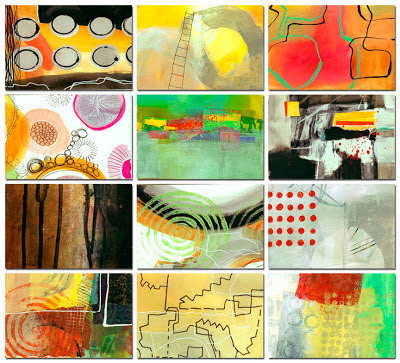 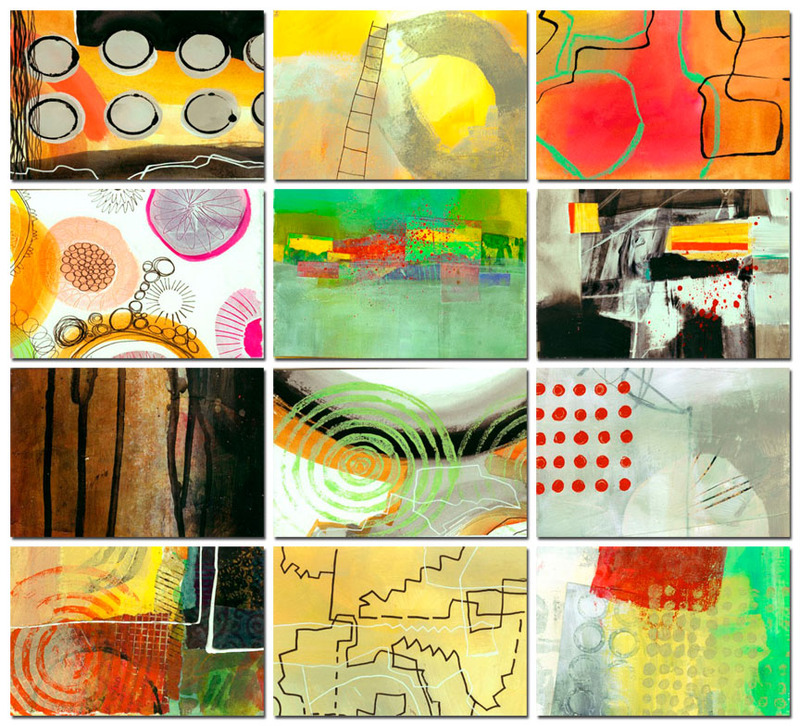 #received #mailart #reedaltemus, originally uploaded by fripsflickr. 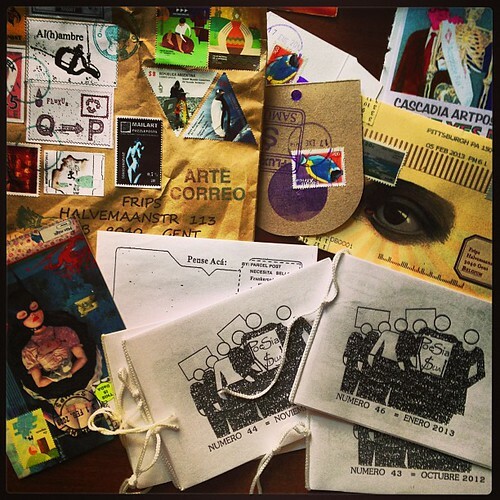 #Received#mailart #czlovecraft, originally uploaded by fripsflickr. 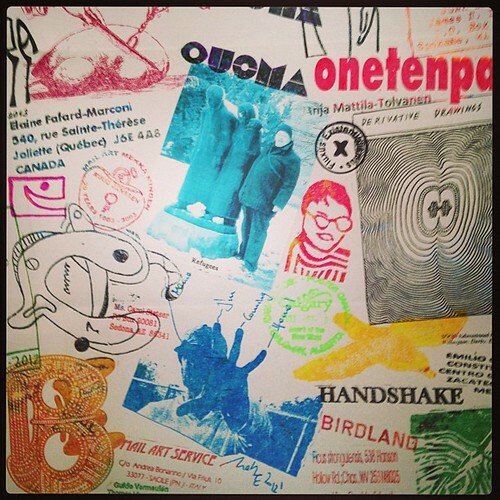 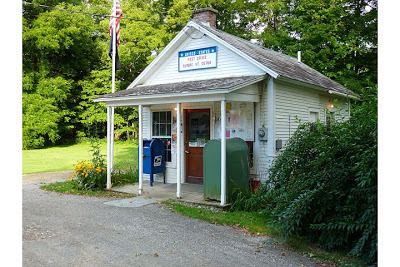 #mailart #cascadiaartpost#pondidia#brunochiarlone, originally uploaded by fripsflickr. 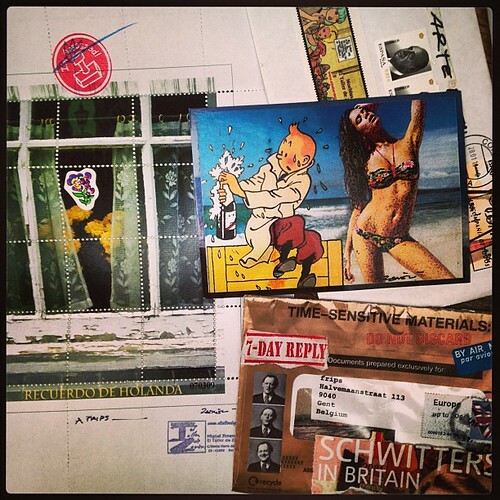 #mailart #received #hermankamphuis#tormacauli, originally uploaded by fripsflickr. 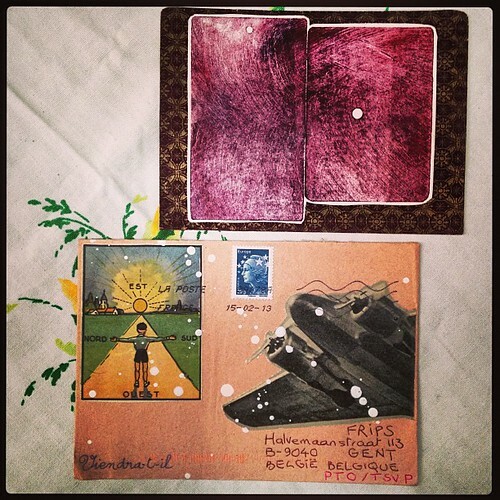 #mailart #received #samuelmontalvetti#poesiavisual#clairedismore#, originally uploaded by fripsflickr. 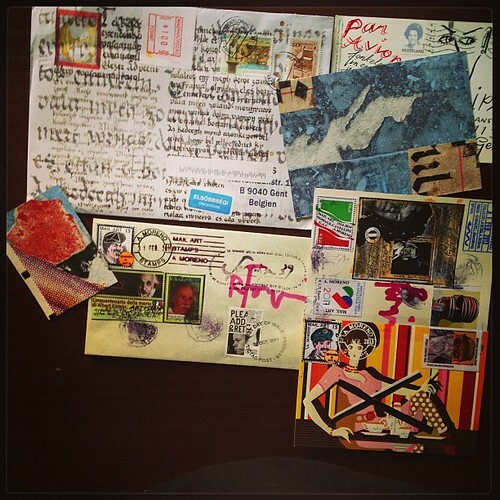 #mailart#received#eltallerdezenon#uu#brunochiarlone, originally uploaded by fripsflickr. 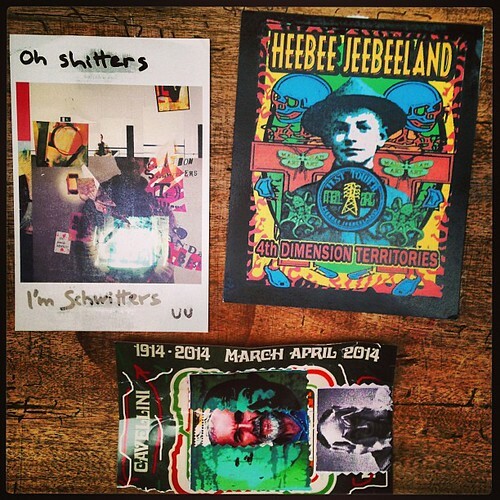 #mailart #received #uu#brunochiarlone #heebeejeebeeland, originally uploaded by fripsflickr.